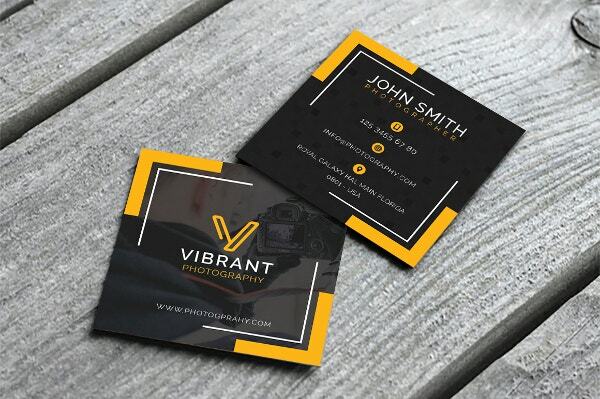 Every business owner or professional requires Creative Business Cards to market their services both effectively and efficiently. 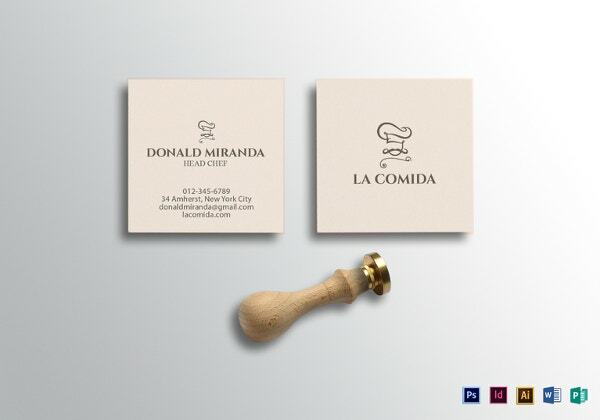 Business Card Designs come in unique shapes and sizes. Their color variations, fonts, and wordings also differ. 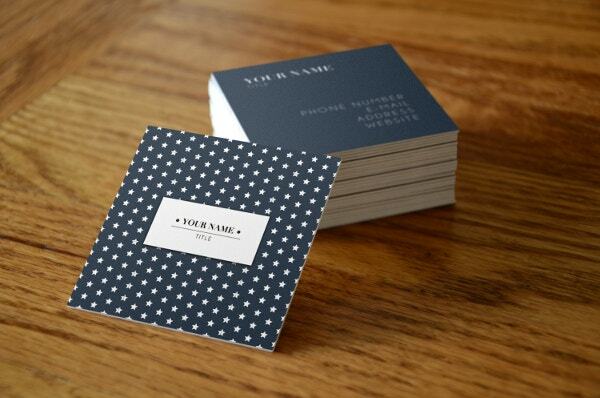 Often, they necessitate that you customize them with your Business Logo, name and company address. Most of them now target specific industries including fashion, photography, corporate entities, and medical-related professions. 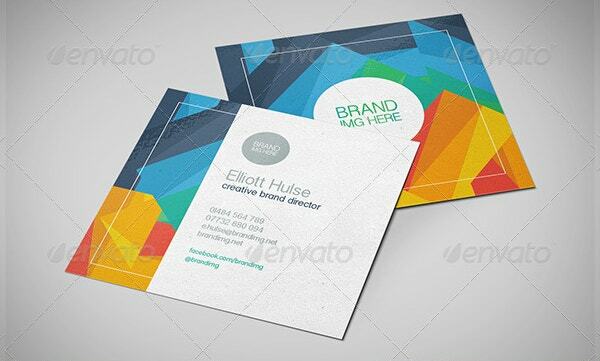 Thus, you can get an ideal Business Card Designs without much difficulty. 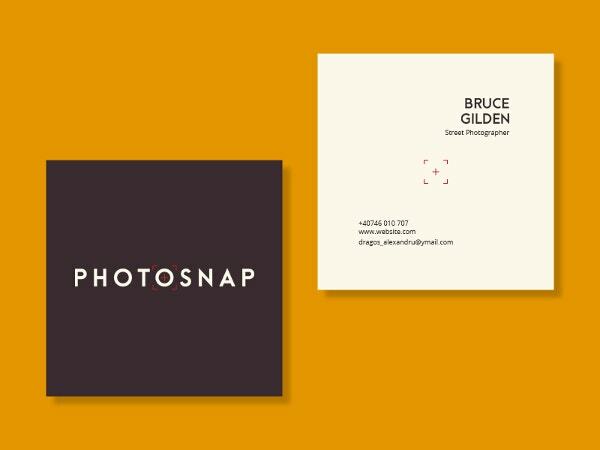 The square Photography Small Business Card comes with white wording on a black background with yellow framing. 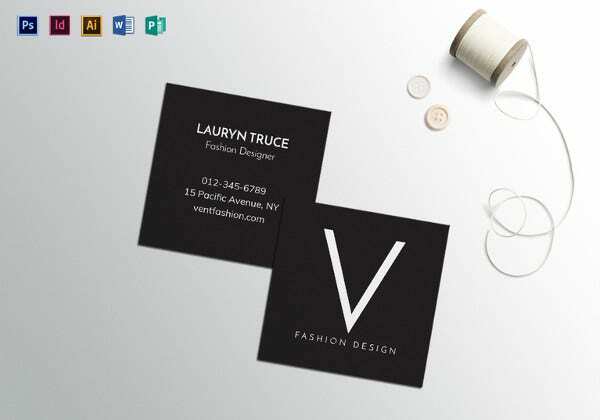 The card containing editable elements suit fashion and photography professionals. 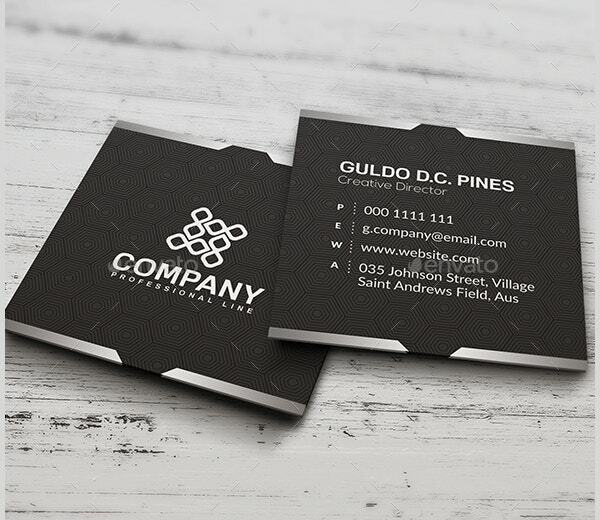 The Corporate Square, Wooden Business Card Template featuring white on black and red contains print-ready back and front pages. It features AI, EPS, CMYK colors, 300 dpi resolution, and easy customization. 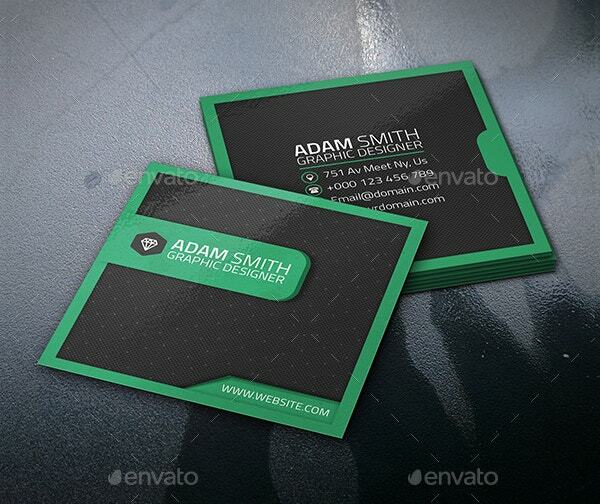 This Social Small Business Card Template in green and black is available in PSD file format. It is easy to edit and customize its layered design featuring CMYK color-coding, 300 dpi resolution, and bleeds. 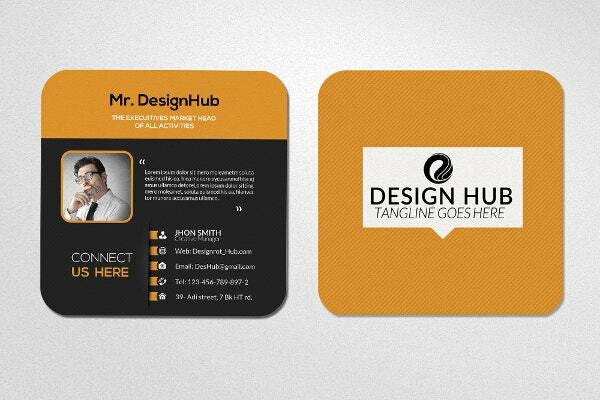 The Creative Square Wooden Business Card comes in PSD format featuring CMYK color mode with bleeds at 300 dpi resolutions. It prides in a guide, simple customization, layers, and reliance on Adobe CS. 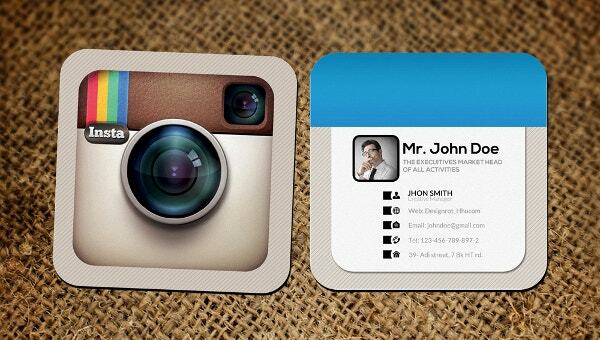 The Instagram Social Card Template comes with a single print-ready PSD file. You can edit all its major elements including the single CMYK color/ 300 dpi with bleeds and PSD file using Adobe CS5. 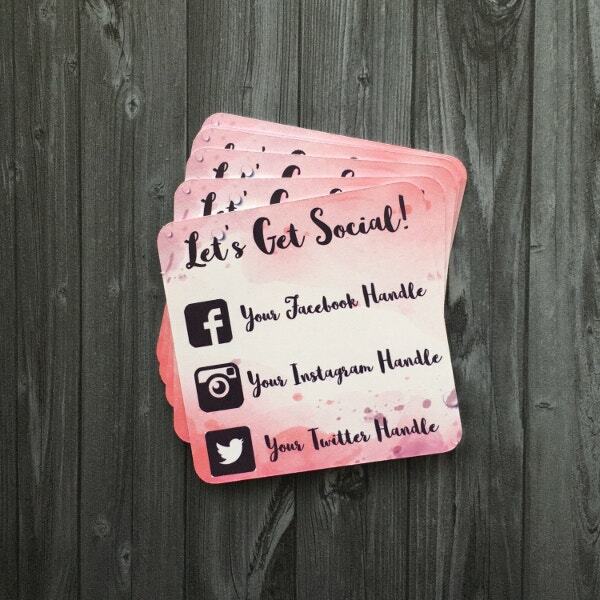 You can purchase and customize the beautifully colored Small Business Cards. They feature Viro-Sans Serif fonts, bleeds, print-readiness, CMYK colors, layers, and AI and EPS files that depend on CS2+. 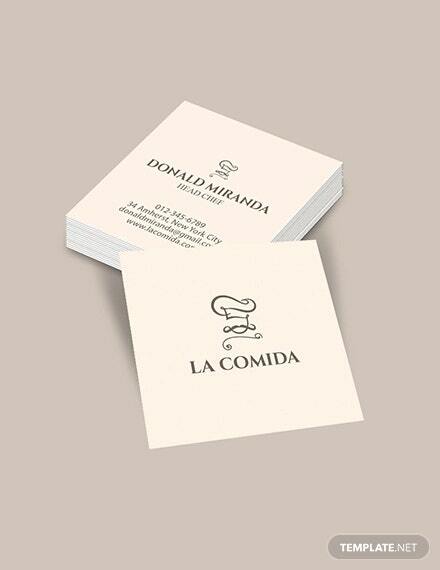 The Square Minimal Small Business Cards contain EPSAI, PSD, and PDF files. You can adjust the colors, fonts, and wordings of the fully layered card featuring CMYK color mode at 300 dpi for purchase. 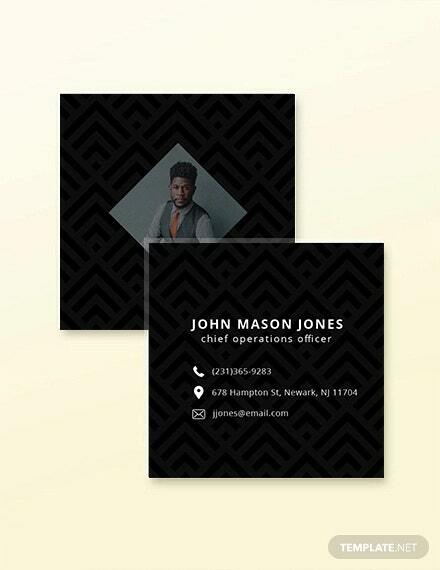 The square Wooden Business Card with a black background in print-ready style prides in high quality, creativity & efficiency. 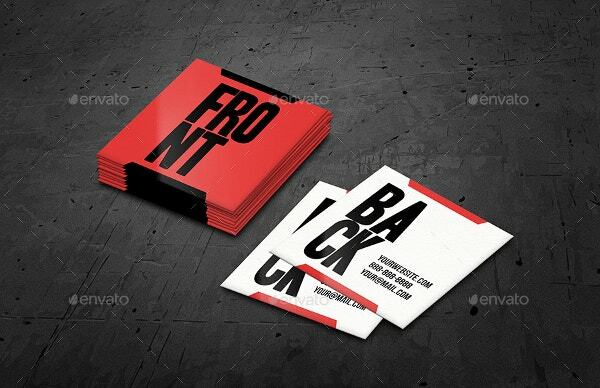 It comes with four PSD files in 2-color variation, editable layers, and CMYK colors. 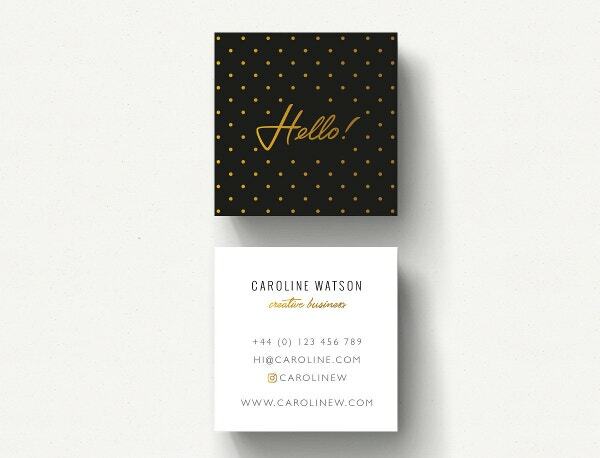 The handmade Dotty Patterned Small Business Card in gold and black comes with a name card. 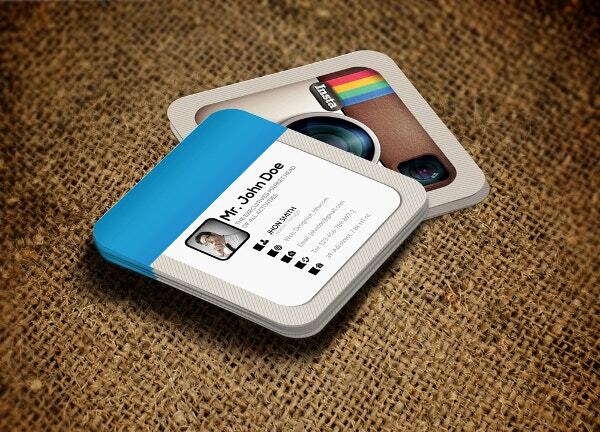 You can customize your logo, company name, and colors and add your social media information with your address. 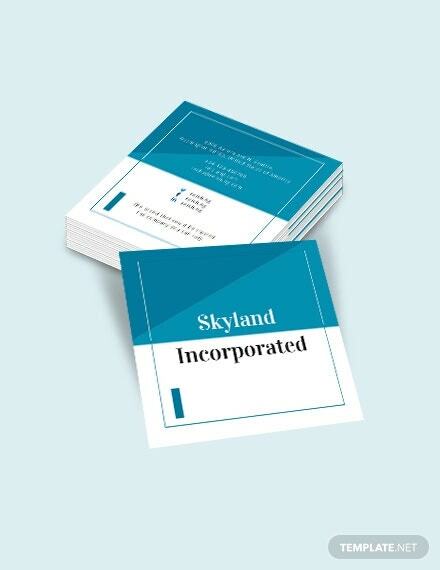 The Corporate Business Card priding in graphic design is available for download. 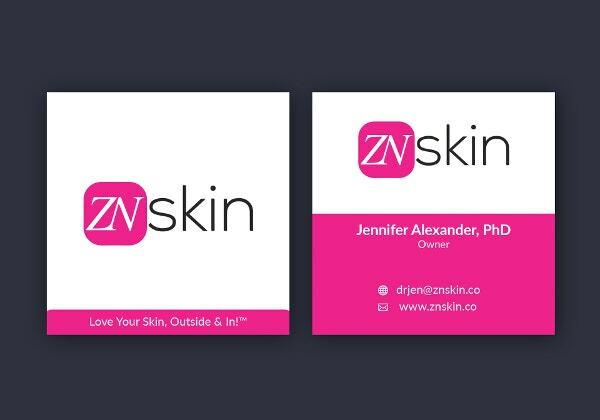 The illustrator card featuring 5 mm bleeds also contains CMYK color mode at 300 dpi and suits skincare companies. 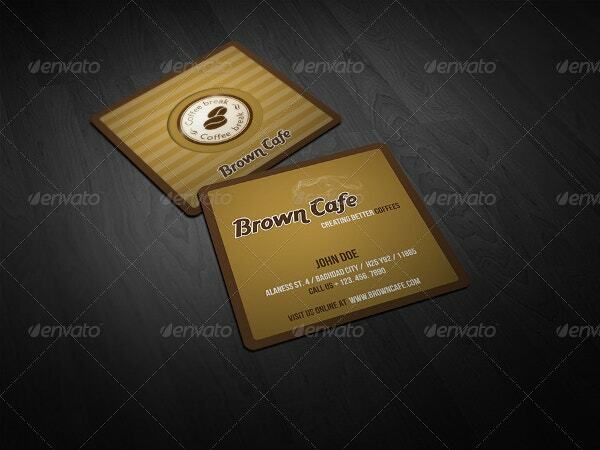 The café Wooden Business Card comes in different styles for different menus and brochures. 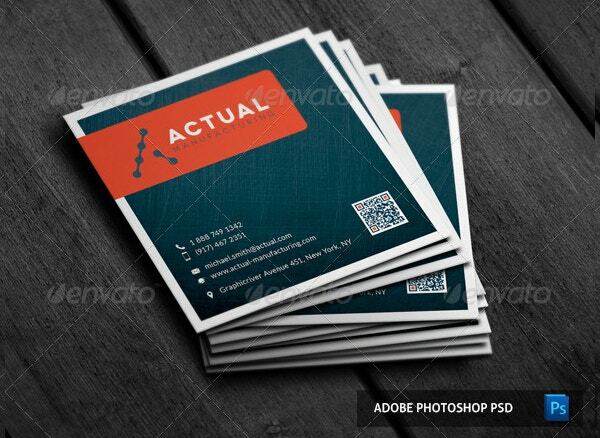 It features CMYK color coding, editable texts, 300 dpi resolutions, and PSD file measuring two square inches. 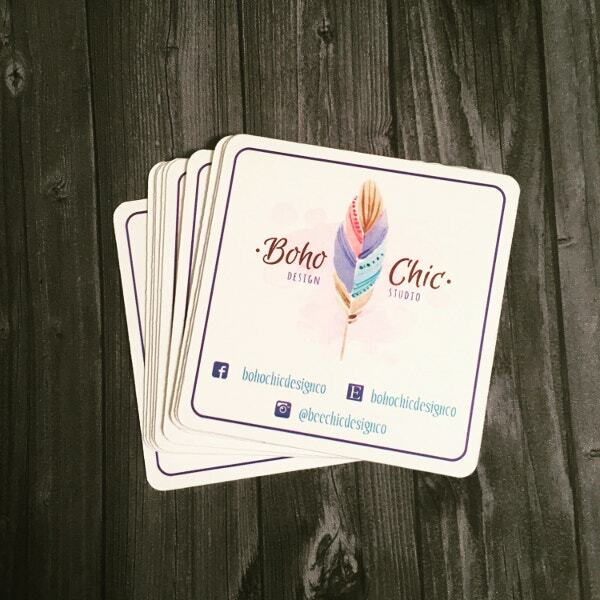 The handmade Small Business Cards with simple text for purchase & shipping are print-ready on a smooth white card stock. 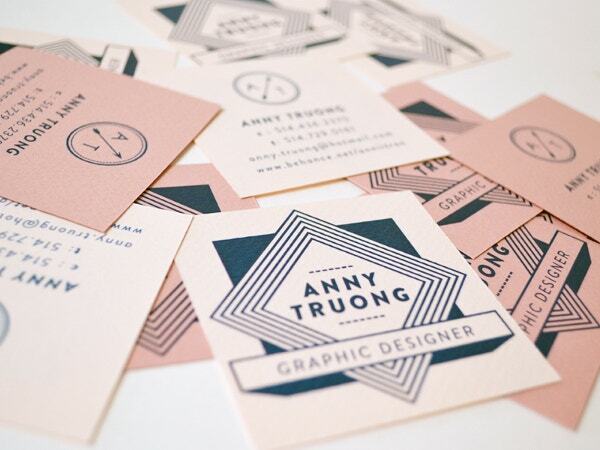 They feature full bleeds, custom colors & text, text fonts, and customizable images. 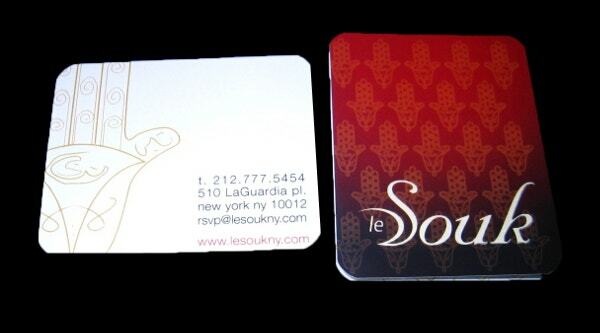 The Bird and the Bottle Business Cards come in a square format and suit business branding. 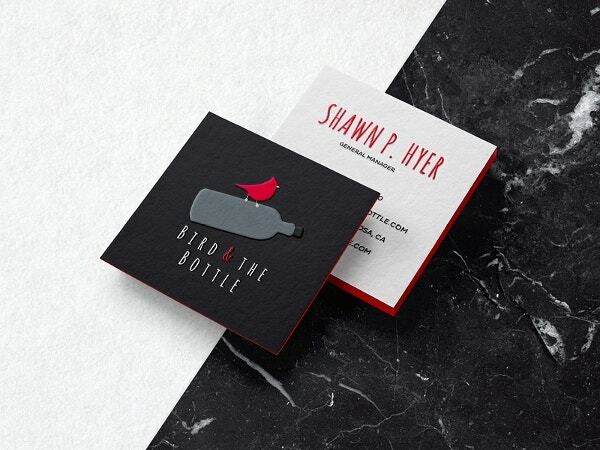 These wooden business cards in black, red, and white contain a customizable logo, fonts, and a gray bottle. 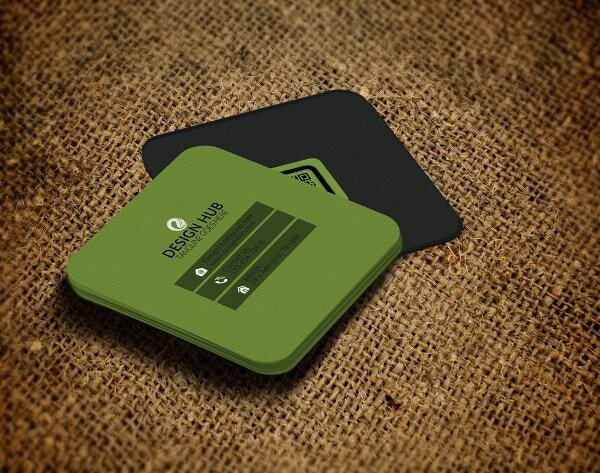 The Mini Social Business Card Template comes in a smart, clean, and clear design for corporate entities. It contains professionally designed layers, colors, and shapes. You can easily customize its features. 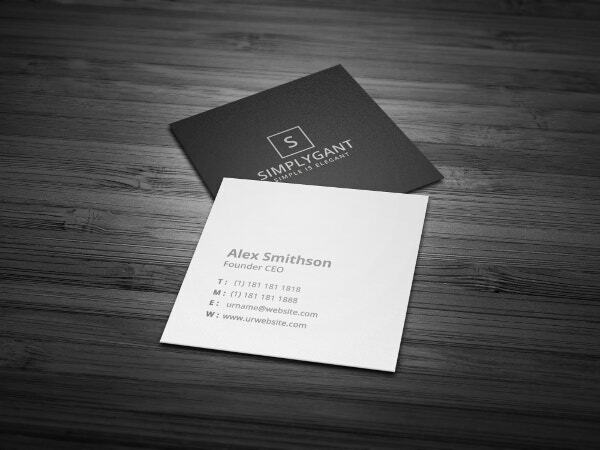 Finally, you should advertise your business using the Square Business Cards. This current marketing technique is ideal since it assists you to retain your clients who can also sell your business to their friends. 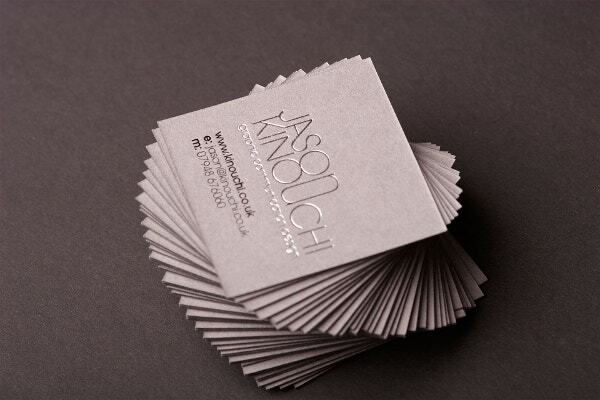 Take advantage of their diversity and complexity to design business cards that correspond to your brand.